Centennial is an off-campus apartment building for graduate students, home to the special interest community for occupational therapy students. 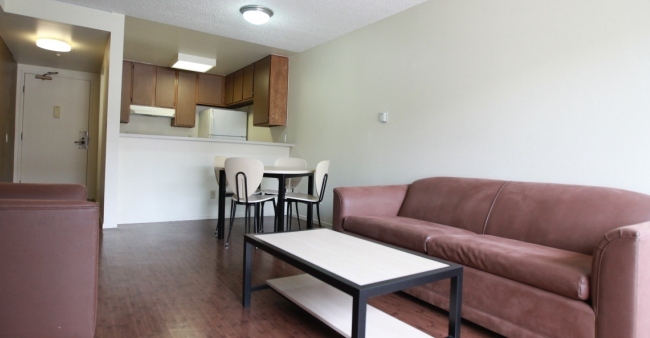 Two floors are reserved for residents in the program; graduate students in other disciplines are assigned to the other apartments. 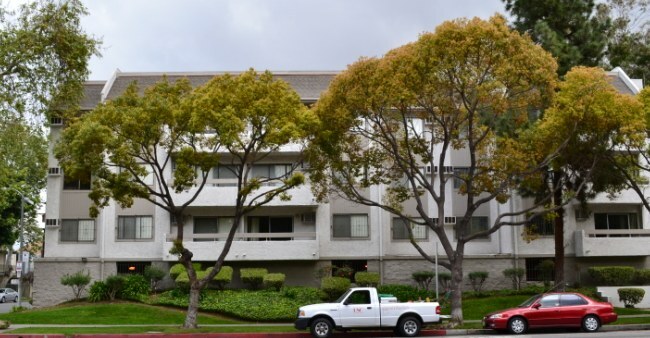 The large, modern two-bedroom apartments at Centennial afford graduate students the privacy of their own large bedroom and the cost savings of sharing an apartment with another resident. The living rooms and each bedroom have separate air-conditioners, and the kitchens include dishwashers. 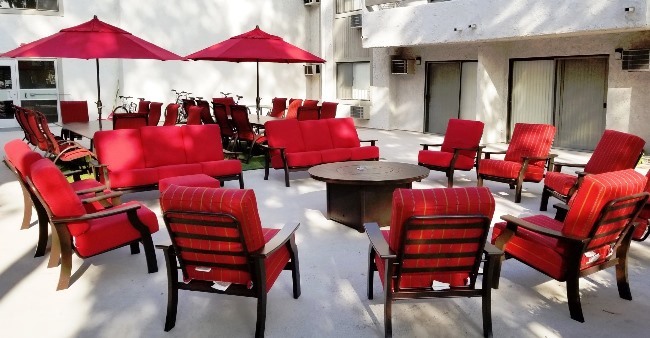 The remodeled apartments come with full-size extra long beds. 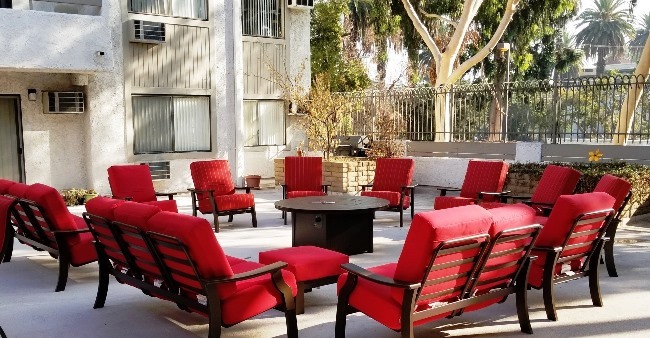 The spacious first-floor student lounge with 70” flat screen TV and the open court yard patio and barbecue deck provide comfortable areas where residents can relax and mingle with their neighbors. The first floor also has a private fitness center with state-of-the-art cardio and strength training equipment. Residents of Centennial will have the Graduate Academic Year contract, beginning in early August and ending in lMay. A US bus stop in front makes getting to the Health Sciences or University Park campuses easy. The building has a ground floor parking garage with secured bicycle parking.